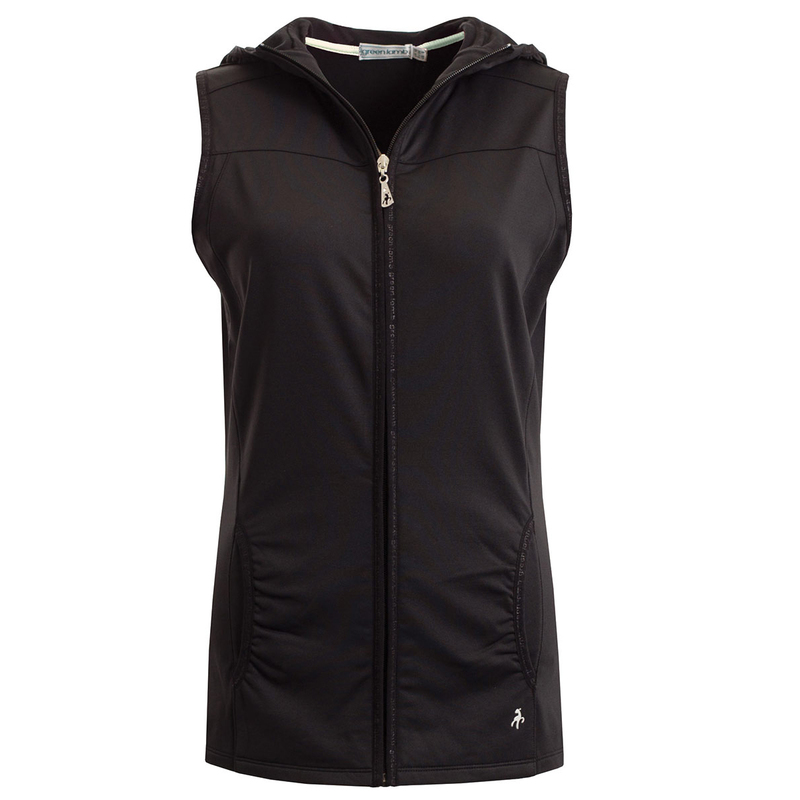 For an enhanced comfort and fit, the Green Lamb Jenny gilet offers increased performance for a wide range of sporting activities. 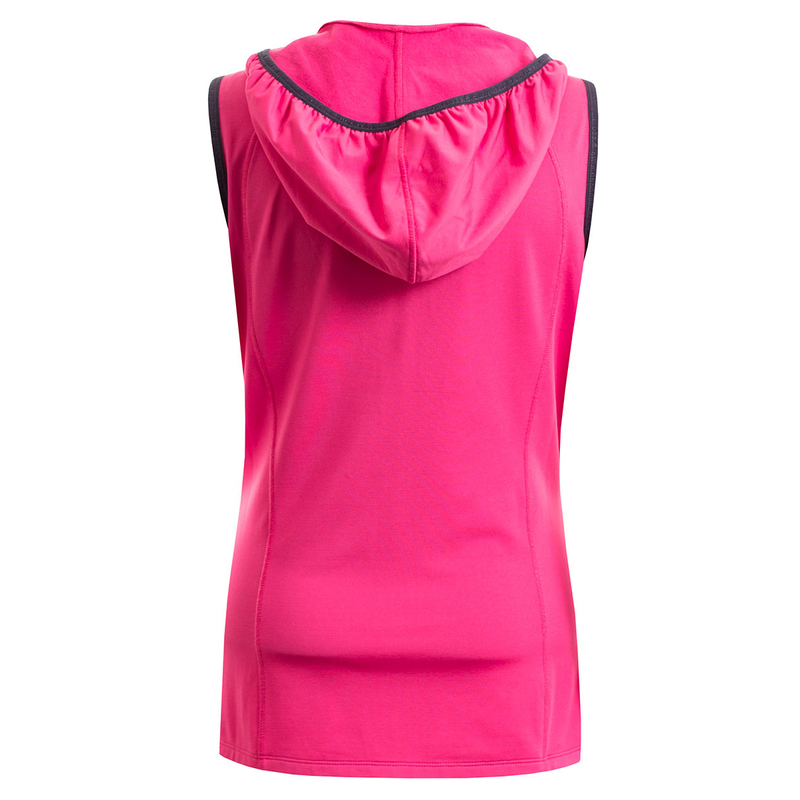 Designed with an extreme stretch fabric which is perfect for any athletic movements such as the golf swing. This warm layer is lightweight and breathable, plus has moisture wicking properties to offer less distraction during your round of golf. The garment has a high collar and hood design with a soft elastic, Green Lamb logo trim, plus has two front curved pockets with gathering detail for extra storage on course. 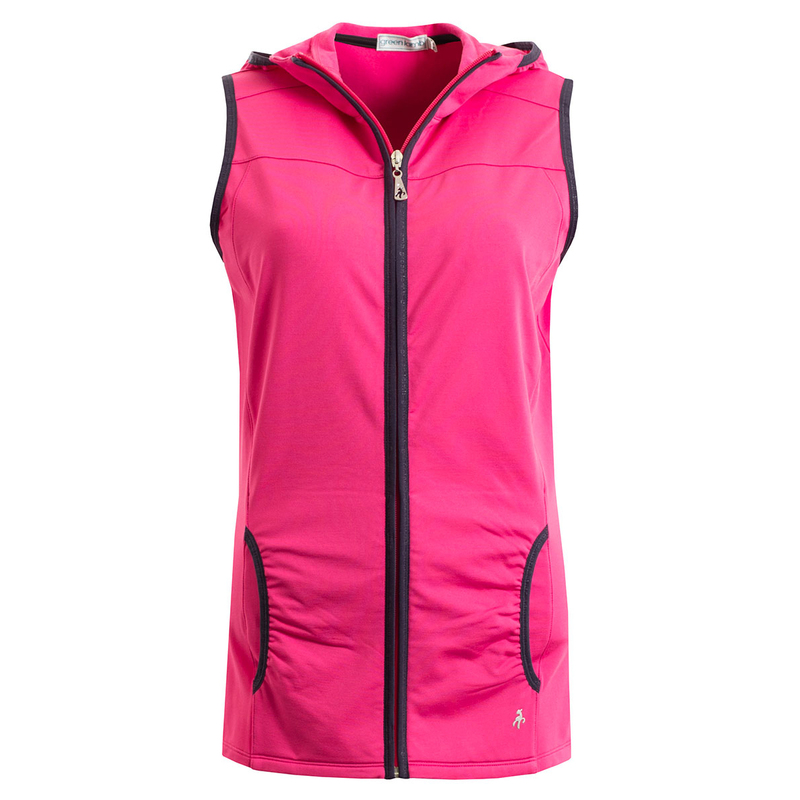 The gilet is easy care and is Machine washable 30 degree`s.